Designed for designers and based on working 10+ years at the most innovative studios of the Netherlands. WITBORD is the ultimate brainstorming tool for any creative workspace. Work in progress. Please mail to collection@blooey.nl for more information and availability. 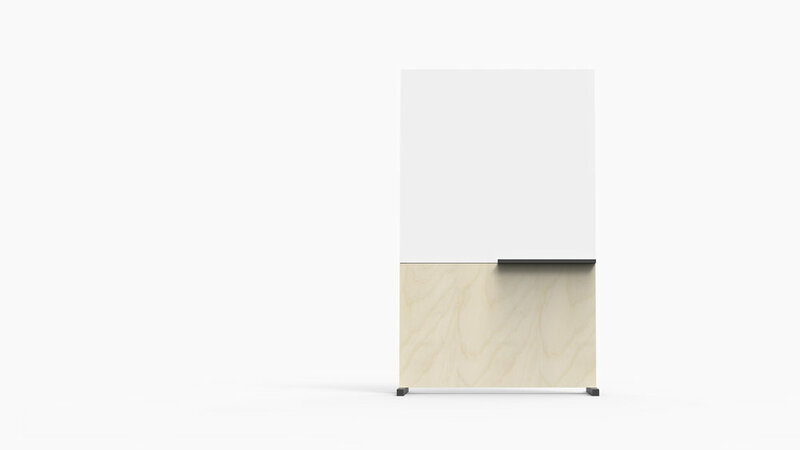 WITBORD / Designed to facilitate brainstorms, design sprints, scrums and hackathons. Sketch / Remko's sketches showing the idea of WITBORD. 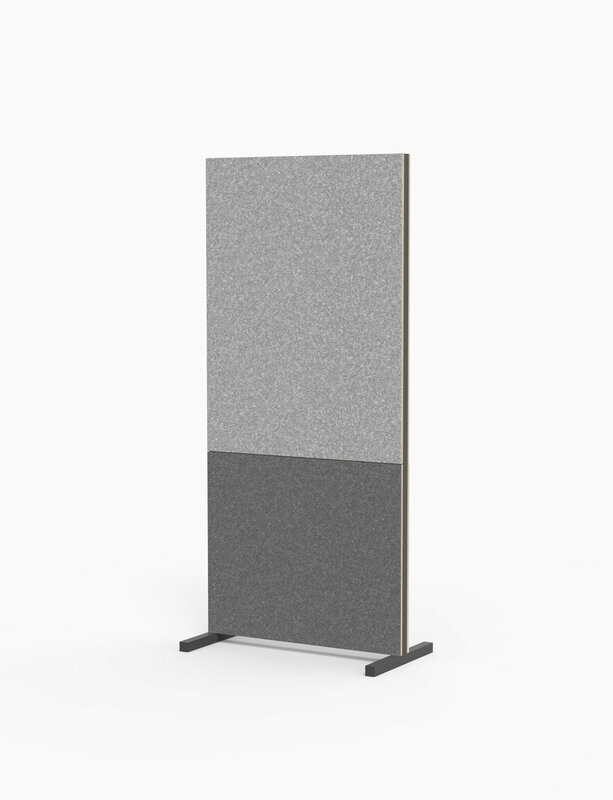 Multifunctional / WITBORD can be used for brainstorming, as an inspiration wall or an acoustic room divider with a stylish shelf for brainstorming tools. 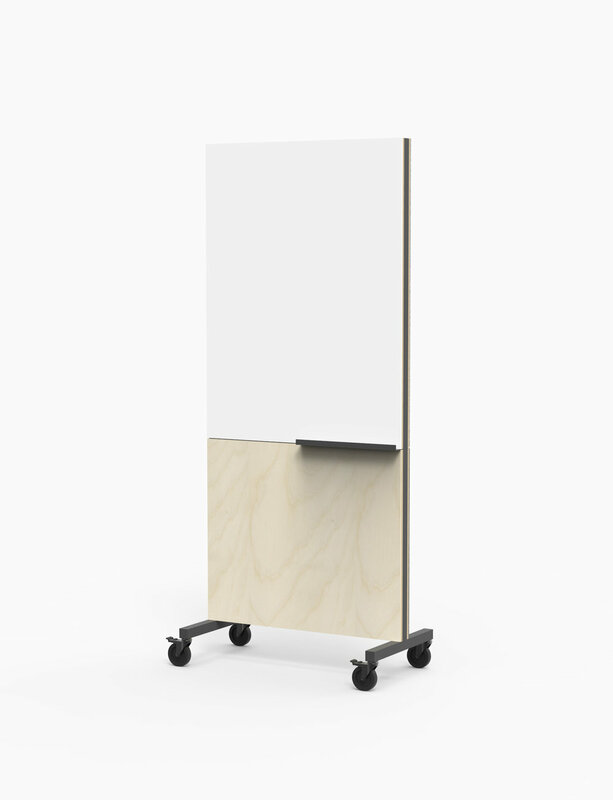 Stylish / WITBORD can be outfitted to match with the interior finishes of any office. Modular / WITBORD can be customised to fit the perfect Sprint Space.